This webinar was held on 24 October 2017 at 10:00am EST. 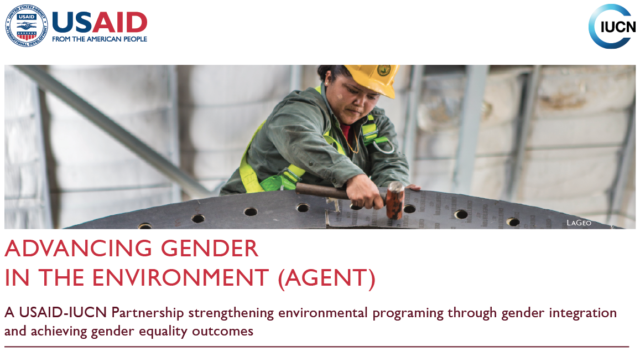 The International Union for Conservation of Nature Global Gender Office (IUCN GGO), in collaboration with ENERGIA and with support from USAID, launched an Environment and Gender Information (EGI) platform analysis exploring if and how gender considerations are addressed in national energy. Energizing Equality: The importance of integrating gender equality principles in national energy policies and frameworks has spurred international attention as its findings showcase the advances made in the energy sector towards addressing gender equality and the upcoming challenges for achieving a fully equitable sector. This webinar covers the main findings of Energizing Equality, present methodologies for mainstreaming gender into the energy sector, and allow panelists to reflect on the progress made so far. 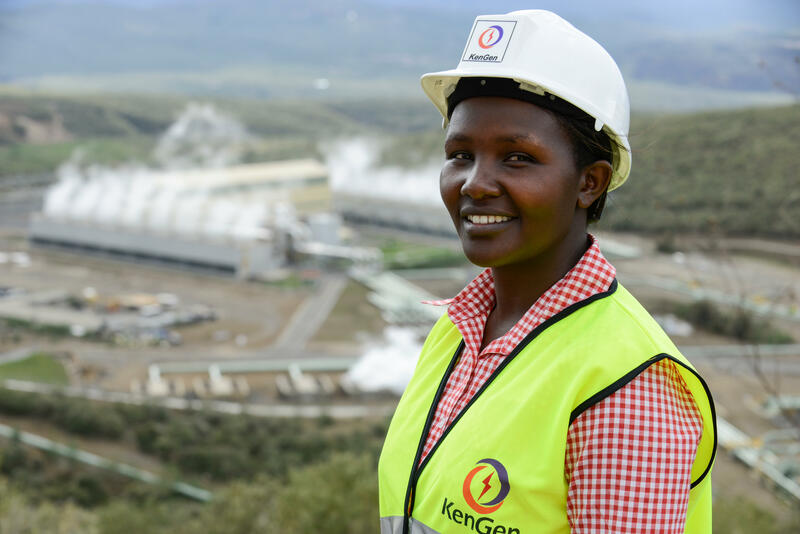 The webinar also showcases experiences from Kenya, a country that is among the front-runners and champions for addressing gender considerations in their energy policies and sectoral approaches. Joy Clancy, University of Twente. Presentation: “What we know so far – policy processes and considerations for mainstreaming gender in the energy sector.” Prof. Clancy reflects on the changes experienced in the energy sector in the past couple of decades and shares insights on methodologies that can support the integration of gender considerations in energy policies. Ana V. Rojas, International Union for Conservation of Nature. Presentation: “Energizing Equality: Report Findings and the Road Ahead.” In her presentation, Ms. Rojas reflects on the main findings from Energizing Equality, the trends founds in the report and the topics that may require additional attention in the future. Paul Mbuthi, Ministry of Energy and Petroleum, Kenya. Presentation: “Developing a more equal energy sector – Kenya’s experience mainstreaming gender in sectoral policies and practices.” Mr. Mbuthi guides us through the gender mainstreaming process that the Kenyan Government has followed in the energy sector, reflecting on how the implementation of a gender audit influenced energy policy processes and key stakeholders in the sector.